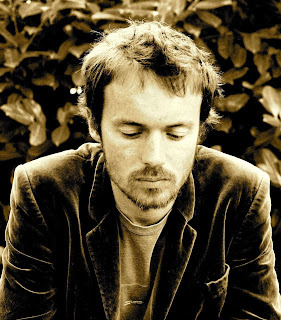 Kingdom of God Media: Damien Rice -- "Cold Water"
Can we ever be lost if we belong to God? Do we hold onto God, or is it He who holds onto us? Even in times of loss our riches in Christ increase... the more difficult our circumstances, the more we are driven toward dependence on Him. If we know Jesus then we can thank God for every good thing and thank God just as much (maybe even more) when we have nothing.